A career thief who has had “all forms of punishment” to stop him breaking the law is back on the take. Colin Pearson targeted Wilko and Poundland on his latest shoplifting spree. Once banged up for burglary, he owes over £3,000 to the courts – yet none of it has stopped him offending. “He’s a man who has had all forms of punishment,” admitted his long-term solicitor, Susan Grey. The dad-of-two was given a community order in August in a bid to curb his booze-fuelled theiving. But a month later he was stealing again. In blatant view of CCTV, he stole £189 of Duracell batteries – selling them for just £30. “They are all low-level shop thefts – they are not sophisticated,” added Ms Grey. Alcohol was described as a “demon” in the 38-year-old’s life and the catalyst for most of his offending. However probation workers claimed Pearson, who pleaded guilty to theft, was finally making progress on a community order which had acted as a “lifeline”. “It has been a huge success for him,” added his solicitor. Despite that, South Tyneside Magistrates’ Court heard he was facing another stint behind bars after admitting the Sunderland shop thefts. But his eight-week jail sentence was suspended for 18 months after a passionate plea from his solicitor. “[Prison] has always left him coming out with broken community ties,” added Ms Grey. A gang who were involved in a major burglary conspiracy targeting businesses and mosques across Lancashire, have been jailed for a combined total of 22 years and six months. Liam Cumberland, 27, of Lytham Rd, Blackburn; Sean Cumberland, 32, of Accrington Rd, Blackburn; Carl Cumberland, 31, of Thwaites Rd, Oswaldtwistle; Daniel Darani, 31, of Douglas Place, Blackburn; Darren Jeal, 42, of Eldon Rd, Blackburn; James O’Neil, 30, of South St, Darwen and Stuart Ainsworth, 40, of Shaw St, Blackburn all appeared at Preston Crown Court yesterday after pleading guilty to conspiracy to commit burglary. 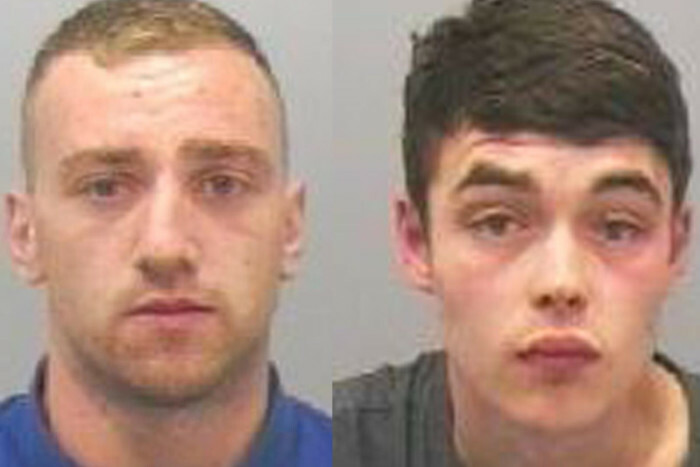 Liam Cumberland was sentenced to 5 years imprisonment; Sean Cumberland was jailed for 5 years for the burglary conspiracy and drugs offences, Darren Jeal was sentenced to 4 years for the burglary conspiracy and drug offences; Darani was given 3 years 4 months for his part in the burglaries; Carl Cumberland was sentenced to 2 years 10 months for the burglaries. O’Neil was given an 8 month prison sentence suspended for 18 months. Ainsworth’s sentence was adjourned due to ill health. 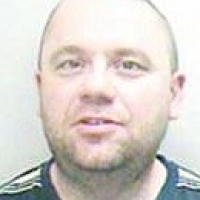 A further two men were also sentenced for their part in the series of offences; 43-year-old Shaun Lever, of Windsor Rd, Knuzden, was given a 2 year supervision order after pleading guilty to handling stolen goods and 51-year-old Ronald Straeker, of no fixed abode, was sentenced to 2yrs 3 months after pleading guilty to one burglary, one thefts and an offence of handling stolen goods. All nine were arrested after an investigation by Eastern Divisions Target Team following a large number of burglaries at mosques, businesses and restaurants in the Blackburn, Accrington, Great Harwood, Burnley, Colne and Preston areas. The gang, who targeted the premises between February 2011 and September 2012 stole cash and goods valued at approximately £88k. During the investigation, which was codenamed Operation Prism, officers uncovered a make-shift “secret room” containing property which had been stolen from B&M Bargains. The room, which had been constructed by creating a partition within the back bedroom, was found after police raided Carl Cumberland’s house on Thwaites Road. 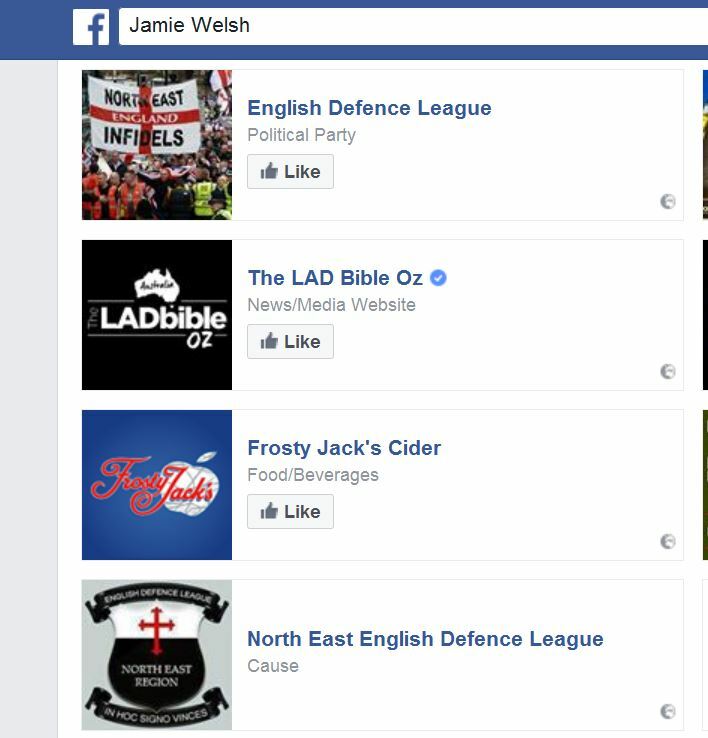 Detective Sergeant Tim McDermott said: “They deliberately targeted local businesses and mosques with each gang member having a different level of involvement in these pre meditated and calculated attacks. “The effects of their crimes go far beyond the value of the property they stole. Some of the small businesses they stole from suffered and continue to suffer severe financial difficulties. One company was forced to make 21 employees redundant as a direct result of their losses. “Not only did they steal charity money from the mosques but they took community documents which had been left for safe keeping. We should not underestimate the impact these thefts had on our local communities who were left feeling violated. A teenager stole cats from an animal sanctuary to use as “live bait” for his dogs to hunt down to kill. Frank Lewis, 18, slit one of the cat’s legs to slow it down while he used the pets in his hunting game with his dogs. A court heard the teenager broke into the purpose-built cat sanctuary late at night and stole a cage with ten cats which were being nursed back to health by volunteers. Georgina Buckley, prosecuting, said: “Lewis essentially used the cats for sport. He used his dogs to hunt down and kill them. Miss Buckley told Swansea Crown Court that three cats were found mauled to death in different spots near the sanctuary in Neath Port Talbot. Four were found alive and returned but three others are still missing and presumed dead. 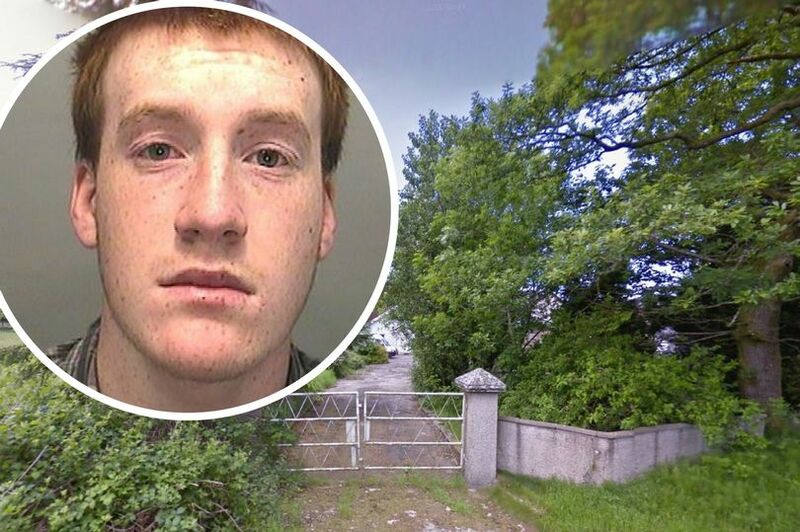 The court heard Lewis set up his sick game just two weeks after he was sentenced in a youth court for a gruesome attack on a sheep. Lewis stole the sheep from a field and strung it up upside down to a tree, before cutting its head off with a machete. He then posed for photos next to its bloodied carcass and posting them on Facebook. The police were alerted and Lewis, who is unemployed and on benefits, was given a referral order at Swansea Youth Court. But he then went on to strike at the Ty Nant Cat Sanctuary at Port Talbot just days later with a 15-year-old accomplice. Ms Ahmed, who built the sanctuary on the grounds of her family home and has run it with her husband since 1990, said: “The burglary has changed my life forever. She said she had fallen during the search for the cats, and sustained injuries to her spine for which she was waiting for the results of an MRI scan. Mr Herd, defending, said Lewis accepted responsibility for the burglary and the deaths of the cats. Mr Herd said Lewis, whose mother committed suicide five years ago, had been seen by child psychologists after decapitating a sheep, who concluded he showed “psychopathic traits” and signs of a personality disorder. He pleaded guilty to burglary and criminal damage at Swansea Crown Court where he appeared for sentencing. Judge Hopkins said: “You tortured a sheep before beheading it, and then took a photo such was your satisfaction at what had been done. “You then broke into a cat sanctuary and stole 10 cats. You used them as bait for your dogs. Lewis, of Croeserw, near Port Talbot, was sentenced to 30 months in a young offenders institute. Speaking after the hearing, Inspector Tim Hopkins, from South Wales Police, said: “This was a particularly awful crime against defenceless cats. The outpouring of emotion from the local community – and on social media from across the world – highlights the impact of Frank Lewis’ heinous actions. “I would like to take this opportunity to thank the local community for their support during this investigation which resulted in the two males involved being brought before the courts. 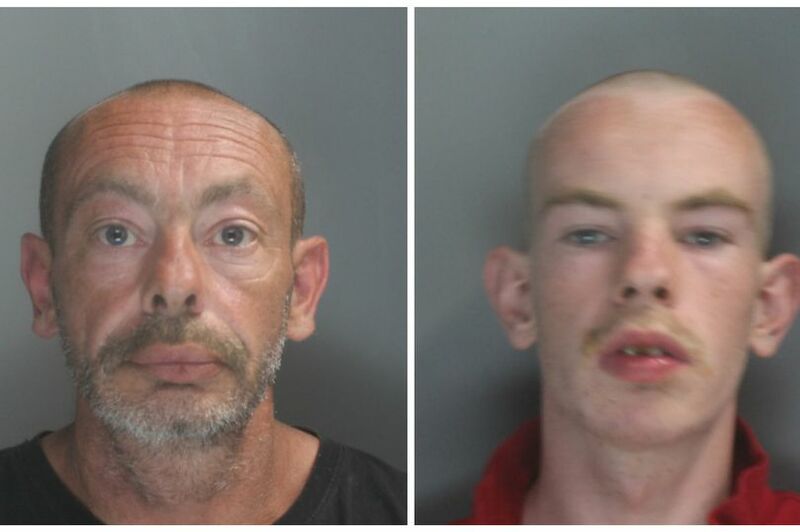 A father and son burglary team who ransacked fifteen places of worship have been jailed over their disgraceful spree. Shameless Gregory Hawkshaw, 45, and Danny Hawkshaw, 23, left a trail of destruction in overnight raids across Southport and West Lancashire. The drug addicts targeted churches across Ainsdale, Southport and Scarisbrick, making off with hundreds of pounds in cash, laptops, projectors and televisions. 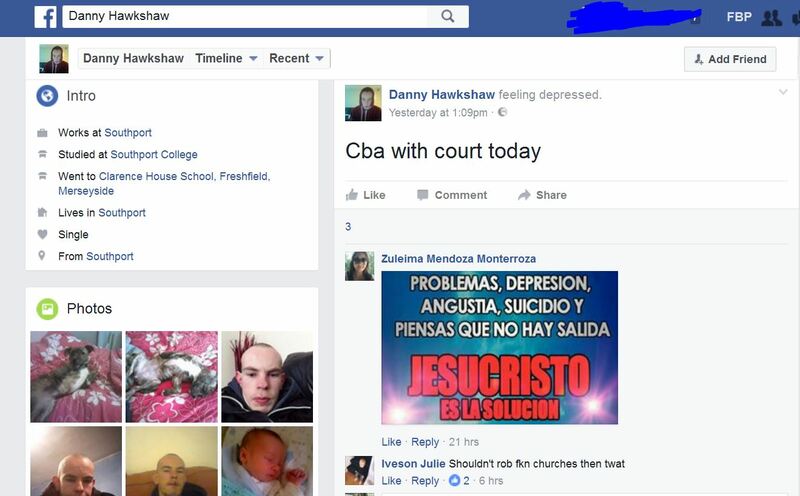 When the pair were set to be sentenced last November, Danny – who was on bail – failed to attend Liverpool Crown Court. Meanwhile Gregory, of no fixed address, brazenly requested a deferred sentence, claiming he could retrieve some of the stolen goods. His son, of Sandbrook Road, Ainsdale, went on the run, living in a tent in Preston, and was not caught by police until Christmas Eve. Today Judge Robert Warnock said some of the kind-hearted parishioners from the churches had offered the pair forgiveness. The pair were caught when blood matching Gregory’s DNA was recovered from the scene of one of the burglaries. They admitted burgling Ainsdale Methodist Church in Liverpool Road overnight on September 30, stealing two laptops and a projector. Paul Becker, prosecuting, said they broke their way in using a fire extinguisher, took the CCTV hard drive and smashed a window. The duo also admitted raiding St John’s Anglican Church, also in Liverpool Road, on October 10, when they took a £300 laptop. A vestry door was pulled completely off its hinges and they caused an estimated £1,000 of damage. 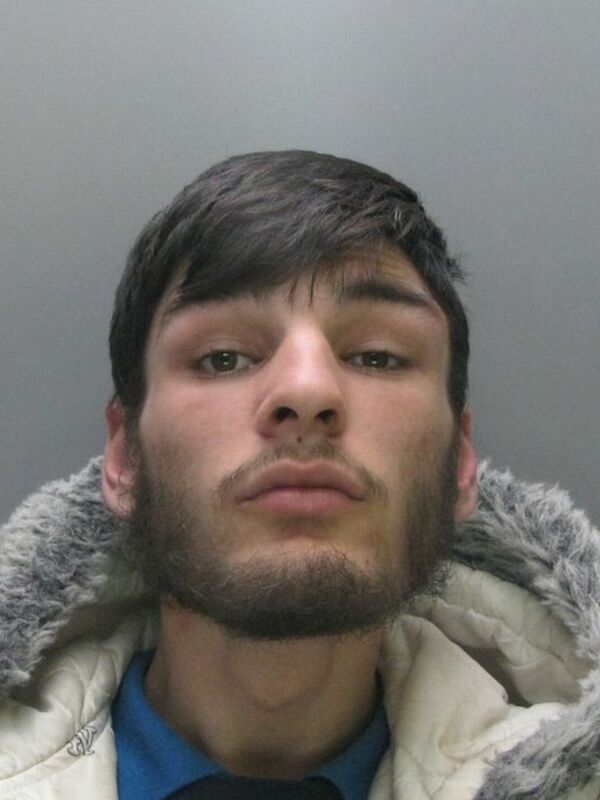 Gregory, formerly of Bank Street North in Southport, was first convicted of burglary when he was just 11-years-old. 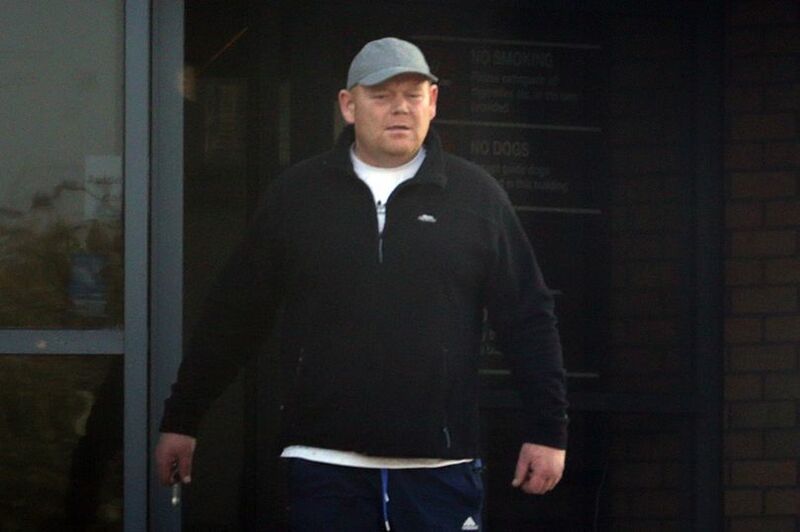 He was locked up after stealing two expensive mountain bikes from a Southport garage with his son in December 2013. The dad had the gall to claim he only struck at the garage – and four other homes – to try to pay off his cannabis smoking son’s drug debts. Rebecca Smith, defending Gregory, admitted his record was “appalling” and said he was trapped in a “vicious cycle of drug addiction and offending to facilitate that addiction”. Nicholas Archer, defending Danny, said it was “very sad” to see a father and son before the court, but his client did not seek to blame anyone else. A woman sprayed a fire extinguisher in the face of a vulnerable burglary victim so she could steal her purse containing just £2, a court heard. 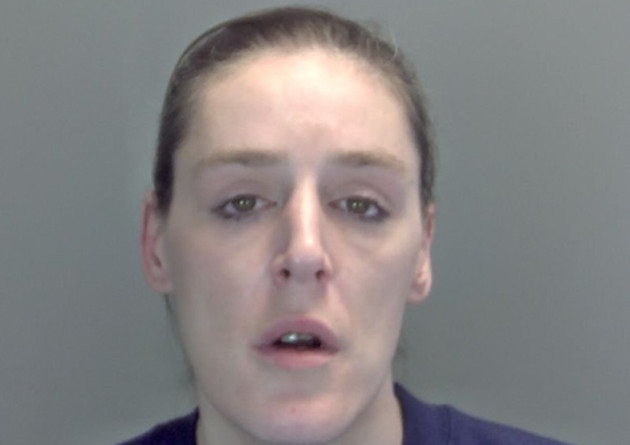 Kelly Nuttall, 35, sneaked into the Webster Court sheltered home, off City Road, as the 56-year-old victim had left her door open while she was sitting up through the night watching the EU referendum results on TV in her lounge, Norwich Crown Court heard. When the victim confronted Nuttall, she refused to leave and sprayed the fire extinguisher in the face of the victim, who suffered stinging in her eyes. Chris Youell, prosecuting, said that when the victim told Nuttall once more to get out of her home, she had squirted the victim in the face again before taking her purse containing £2 and a bank card. Nuttall was later arrested and in interview told police that she wanted to go back to prison so she could get off drugs. 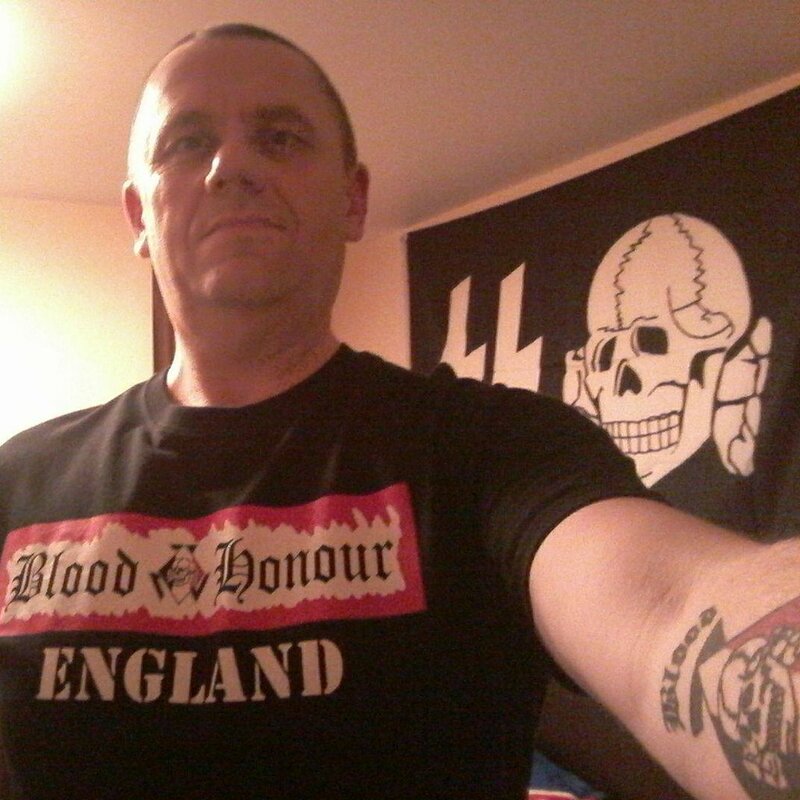 Nuttall, who appeared via video link from Peterborough prison, admitted aggravated burglary on June 24, this year, and was jailed for five years, four months. Jailing her, Judge Stephen Holt said that the victim had been vulnerable and said it had been a “traumatic experience” for her. Gavin Cowe, for Nuttall, said that she deserved credit for her early guilty plea and said she had a number of personal difficulties including mental health problems.